Bennelong Restaurant, situated within The Sydney Opera House and its extraordinary architecture, showcases Australia’s most magnificent food and wine. It is built on a site enriched with history of communal eating and telling stories. 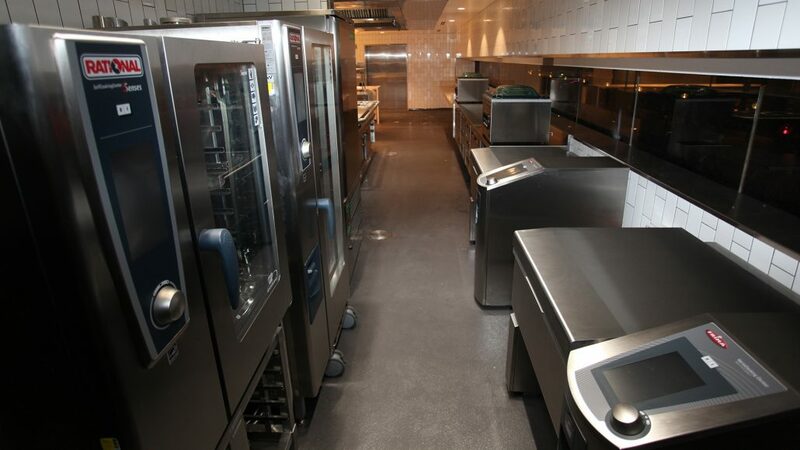 Platinum Commercial Kitchens has had a long standing relationship for 10 years with Bennelong Restaurant and the Fink Group. 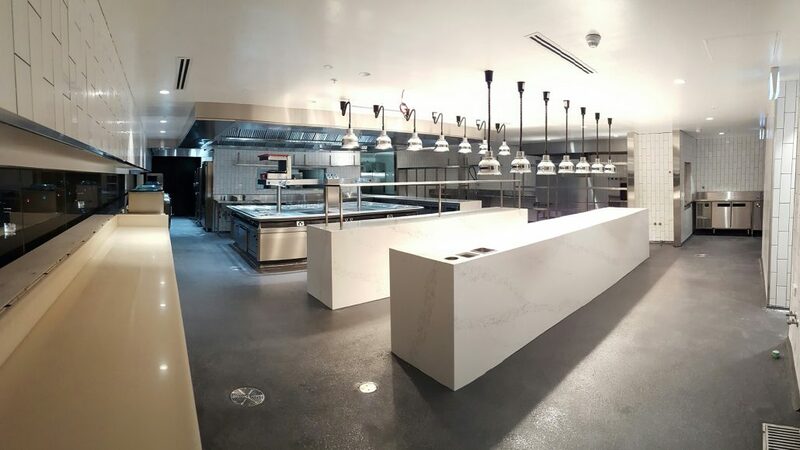 Platinum Commercial Kitchens was instrumental in the design and construct of the kitchens and bars at the new Bennelong Restaurant. 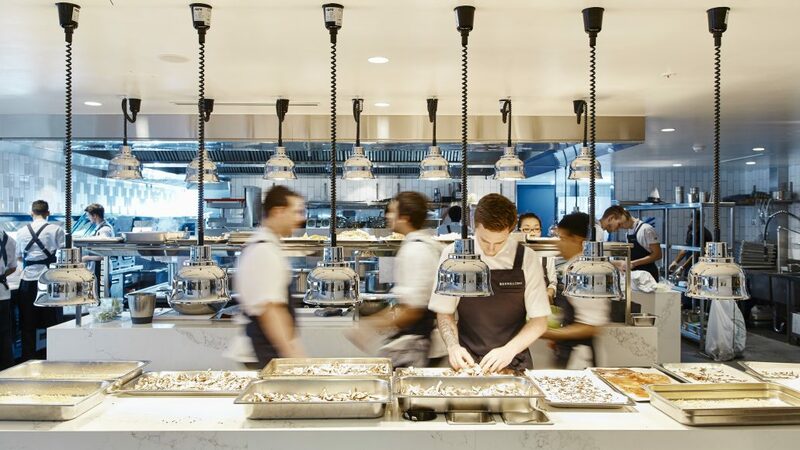 Anthony Scauso spent months in planning the new commercial kitchen & bars with Chef Peter Gilmore to develop one of the best commercial kitchens Australia has seen. 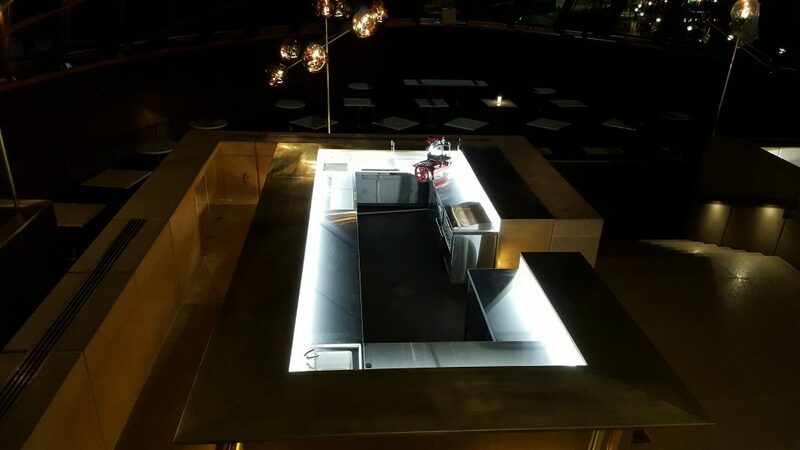 From the smallest of details to the centre piece island stove, Bennelong has now become a benchmark for the restaurant industry.